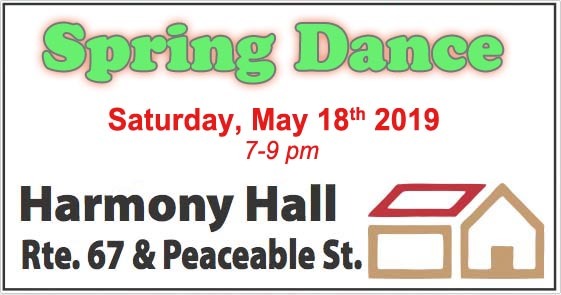 Harmony Hall is an asset of Charlton/Galway NY and the surrounding community in the New York Capital District, north of Albany. It's located on Route 67, 6 miles west of Ballston Spa, at Peaceable St. It has a large room suitable for meetings, lectures, luncheons/dinners, parties, dances, music, small theater productions, etc. Consider historic Harmony Hall for your next appropriate event. Enjoy. - the Hall is fixed - better than ever! Contact Lita about the Hall updates; book your event. 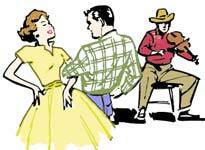 Video of a previous Barn Dance at Harmony Hall; informal &fun! It rained, snowed and was muddy. We had put down new stone rubble in the driveway, which helped. 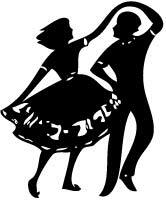 Video of a previous Barn Dance at Harmony Hall; informal & fun! Contact Lita about the damage. 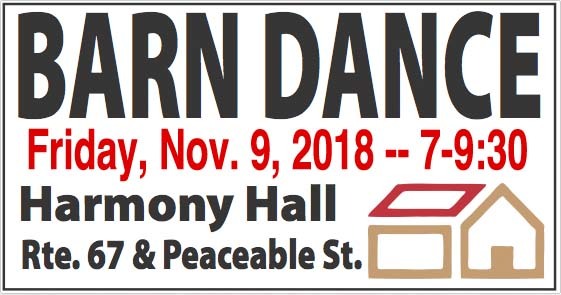 Video of Barn Dance at Harmony Hall; informal &fun! All ages welcome. No experience necessary. 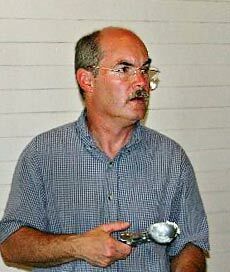 We remember John Ripley, a charter member of Harmony Community Center, treasurer & scheduler. Co-sponsored by Charlton Historical Soc. 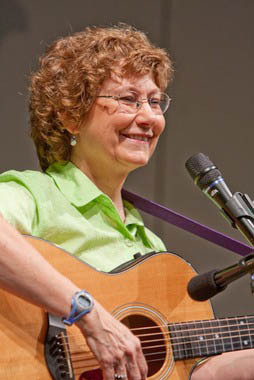 Susan’s magic stems from her ability to link the pastoral, tranquil images of traditional rural America to our contemporary life, in addition to her clear, relaxed singing style. Her songs touch the heart, recall the past, and inspire the times ahead. Her sense of humor always adds a fresh touch to her performances, combined with her outstanding artistry on the mountain dulcimer, guitar, banjo, and fretless banjo. Sad news: It's with great sadness that we report that our charter member, treasurer & scheduler, John Ripley passed away March 4, 2016. 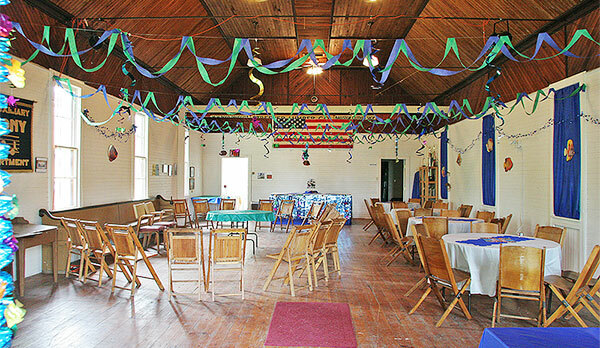 Call Lita at 882-6809 to arrange to rent the Hall for your event. Leave a message. >>Click to see photos from May 17, 2014 dance. >>Click to see photos from April 2014 dance. -- We now have Air Conditioning. "Sweatith not." 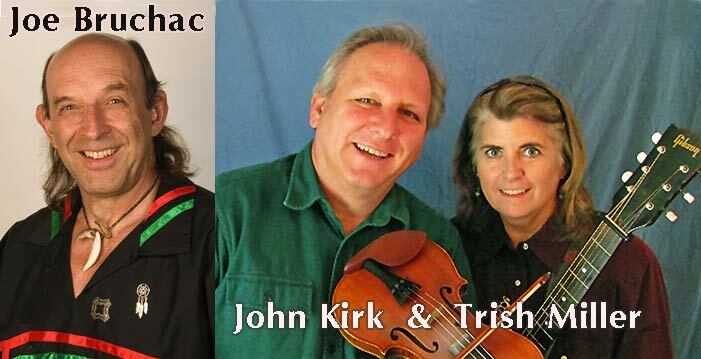 Concert co-sponsored by the Charlton Historical Society. 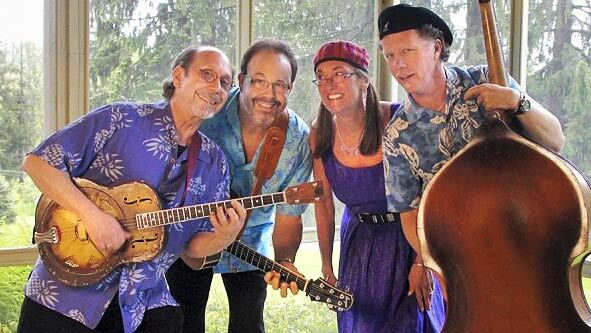 October 2, Friday, we will have a concert by the Jamcrackers, co-sponsored by the Charlton Historical Society. Pot luck dinner at 5:30, concert itself at 6:30. 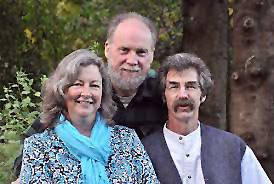 JAMCRACKERS is a delightful NY trio, including Dan Berggren, Dan Duggan and Peggy Lynn. 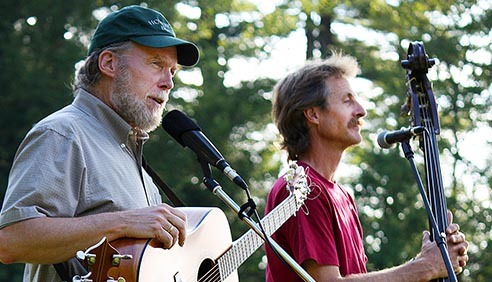 They are much appreciated for their down home, uplifting songs about the Adirondacks and ballads of strong mountain people. 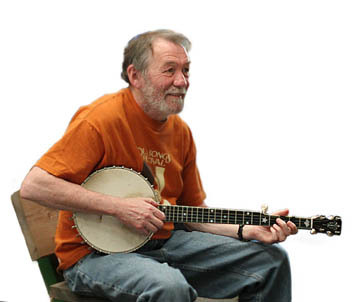 John Roberts has been singing English folk songs since the early 1960s, when he joined a local folk club in his native Worcestershire. 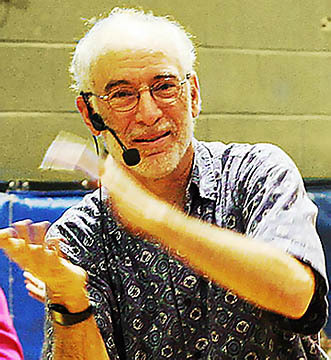 Coming to the U.S. as a graduate student at Cornell in 1968, he soon joined with Tony Barrand to form a duo, which has lasted ever since. While continuing to work with Tony, and with the seasonal performances of Nowell Sing We Clear, John has continued to work as a solo performer, accompanying a broad repertoire of British Isles songs on concertina and banjo. He’s performed at major folk festivals, including Old Songs and the GottaGetGon festival in our area. John is a musician of wide repute in English & American, particulary Maritime songs, we are honored to know that he lives nearby in Schenectadty. >Enjoy some pie, maybe some ice-cream, coffee, a little chat with the neighbors, music by Sue & Jim Mead. see video of Barn Dance at Harmony Hall; informal &fun! >>Click to see photos from April 2013 dance. >>Click here to see photos from the Fall 2013 dance. 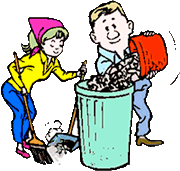 This year’s annual Spring Cleanup is planned for Sunday April 27 from 1:00 to 4:00 PM. We need all the able bodied volunteers who are able to help out. Activities planned will include brush clearing, dragging that cut brush to the roadside, some raking and general sprucing up outside as well as indoor cleaning and sweeping. 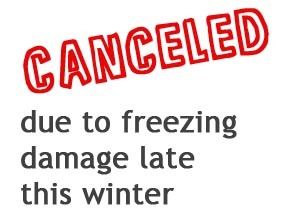 Please bring work gloves and rakes and any other “tools of the trade” that you think we might need. Also please feel free to bring your kids along as well, we can use their boundless energy as inspiration. Refreshments and snacks will be provided to keep everybody’s strength up. 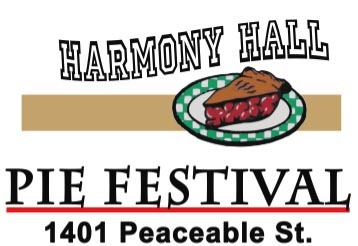 sponsored by Harmony Community Center, inc.
Pie & Friends. Perhaps a scoop of ice cream. "For all ages and dance levels (beginners thru experienced). Circles, Squares, Contras. Live Music by TuneFolk & Friends. All dances taught. Bring your family, friends, neighbors! Click here for more information." 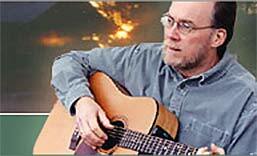 Sat., Nov 9, 2013, TuneFolk & Friends -- caller Paul Rosenberg. >>Click here to see photos from the Spring 2012 dance. >>see photos from this dance - it was a very good time! Nov 9, 2013, TuneFolk & Friends -- caller TBA. Strawberry shortcake, music, neighbors, a simple nice time. We request a donation of $4.00 for adults, $2 for kids 6 to 12. No fee is requested for youngsters, 5 and under, with paying adult. Musical entertainment will be provided by Tunefolk. 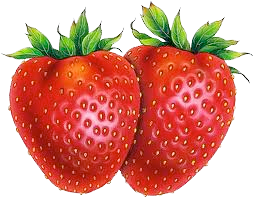 Self sufficiency around the "homestead": Canning, cheesemaking, quilting, woodworking, etc. A program in our thoughts - not completely developed. more info: John Ripley 882-1863. John will get you in contact with the man who is working on the program. He could use some encouragement. 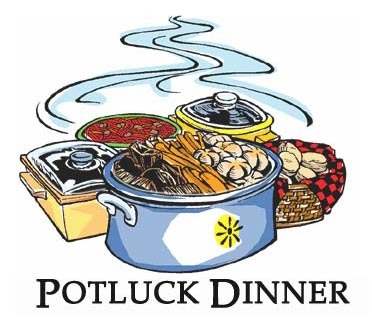 PotLuck Dinner and a musical program to follow, featuring Dan Berggren with Ed Lowman. Playing guitar and banjo, Dan is joined by Ed Lowman, whose rock-solid bass playing and down-home fiddling are known throughout the North Country and New England. 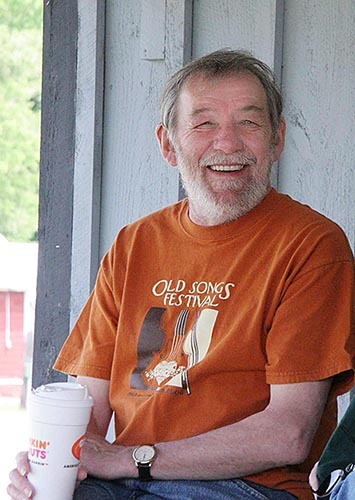 Not only has he performed as one of the infamous Will Dicker Boys and with the high-energy band Quickstep, Ed has organized and played for countless contra and square dances. A tradition-based songsmith, Dan writes with honesty, humor and a strong sense of place. 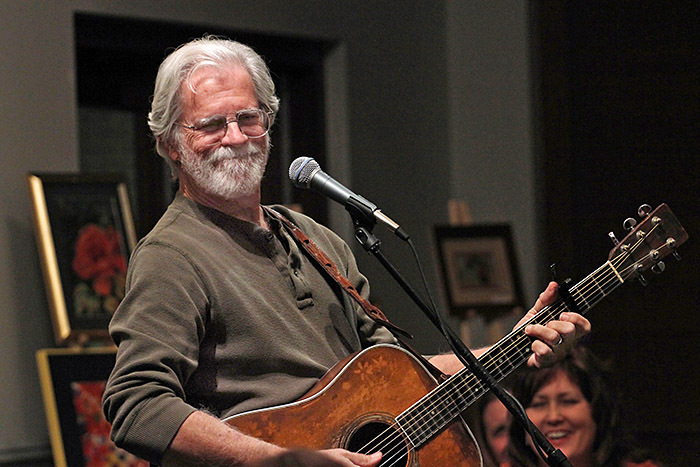 His songs explore the many dimensions of home, hard-working folks, taking care of our planet and each other. 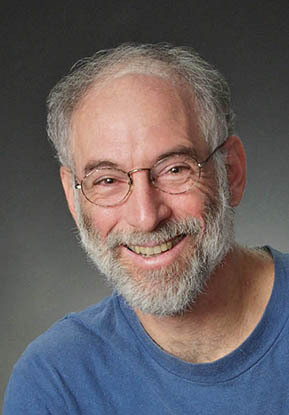 Author Bill McKibben says, "Dan is a throwback to the old role of the folk singer ... he's articulating things that need to be said right now." 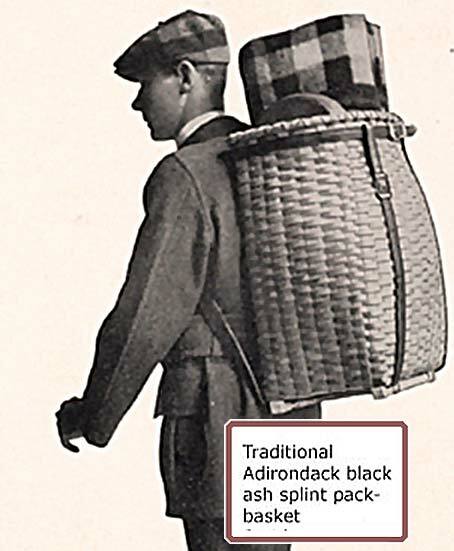 Glenn Bold, Adirondack pack basket making technique. He uses a technique of harvesting Black Ash and then pounding the logs with a special hammer to extract one layer of wood at a time. It is a method that is apparently hundreds of years old and may have actually been originated by and passed down by Indians from this region. It is unique and his pack baskets are very rare and considered artistic as well as useful. He is one of less than 20 people in the east that still actually hand make pack baskets, and from the sounds of it, he is the a rare one who employs this method of obtaining the raw wood that comprises the basket itself…quite an interesting fellow, still a true woodsman. 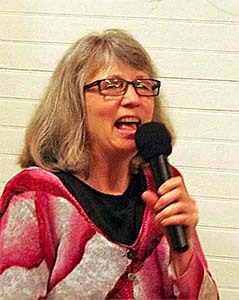 We had a show Wednesday evening April 4, 2012 - open to the public - sponsored by the Charlton Historical Society. Show at 7:00 pm. $5 contribution at the door. Refreshments. Dan Berggren - award-winning musician and educator grew up on the land farmed by his mother's family for generations and has worked in the woods with forest ranger and survey crews. Hearing stories and songs from local friends and neighbors, Dan has developed a style that captures the spirit of the Adirondack mountains. Go to Dan Berggren's website (http://www.berggrenfolk.com/) for more. To discuss specific arrangements or to see the facilities please contact John Ripley or Lita Eskin (numbers below). There is a small kitchen - It's more suitable for supporting a catered affair than preparing all food from scratch. The Route 67 store across the street can do catering. 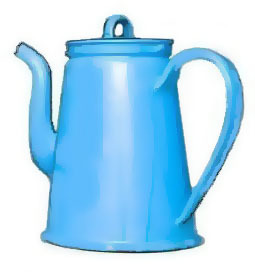 This website is hosted at atypica.com as a community service.